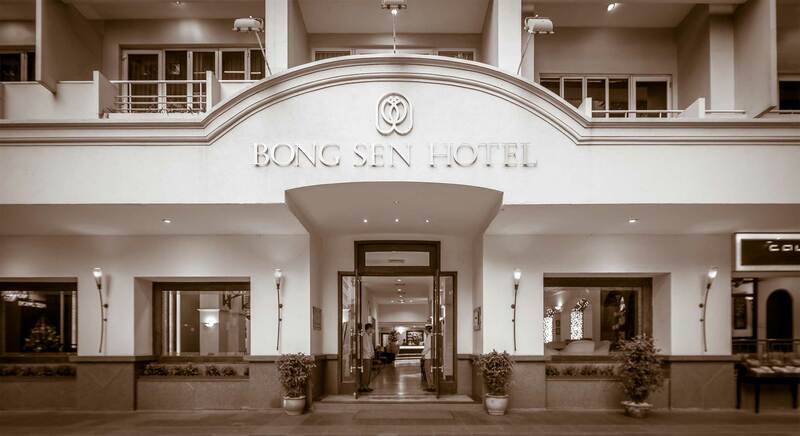 13.4.2018, Bong Sen Hotel Sai Gon launched the promotion buy 6 tickets get 5 tickets for Buffet Ganh Bong Sen Buffet and Co Noi Vegetarian. 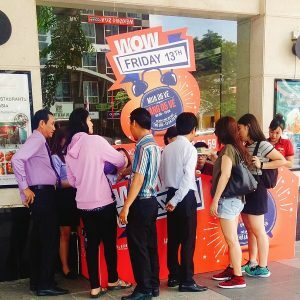 “Wow Friday 13th“ got attention and support from many customers. The gifts show our appreciation to customers who have accompanied with Bong Sen Corporation throughout 25 years.